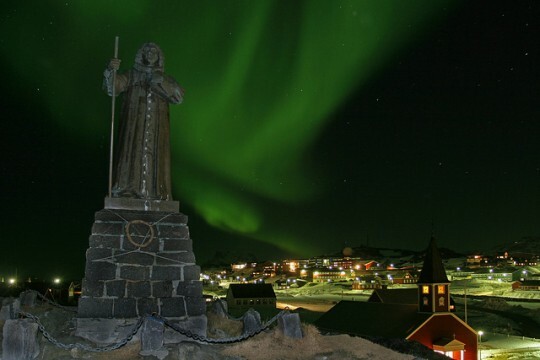 Overwhelmed by a record number of visitors, Iceland’s government is planning to increase taxes in the tourism sector. This, if implemented would mean that world’s most expensive holiday destination might soon become a bit more expensive. The plan is to limit the travellers’ access to the popular visitor spots.